Click to Download, Its Free! 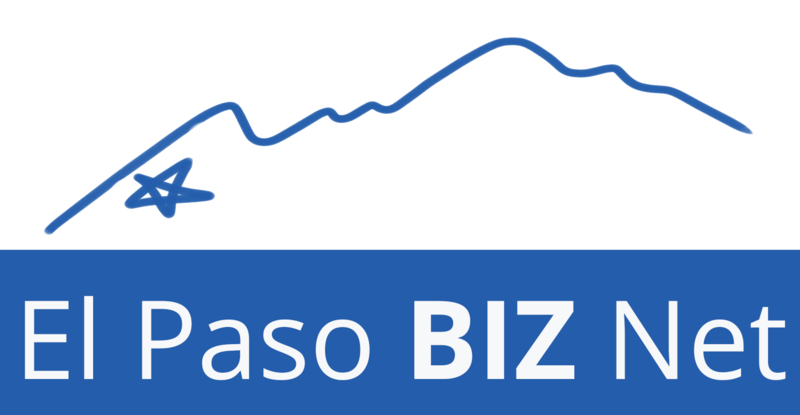 El Paso Biz Net is a mobile application for Business to Business networkers. We list the important networking events throughout the area with detailed information about each and turn by turn directions as well as give your business the ability to submit events. We also have a unique member directory that displays your business on a map for potential clients to find you quickly with a mini website to make it easy to call and visit your website. We include member promotions and sponsored pages. Members can offer promotions to each other to help grow our business.